Horizon Explorer Trekking Socks are warm, wicking socks to keep you supremely comfortable on your next adventure. Horizon have teamed several high performing yarns to create this new, innovative design. 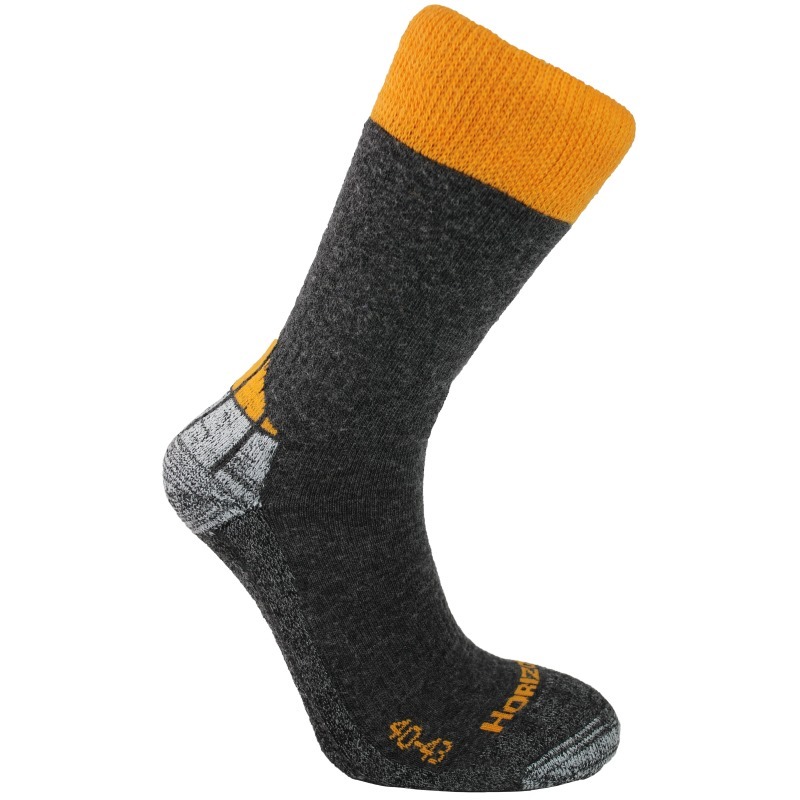 For the main construction of these socks, Merino wool, well known or its warmth and super-soft comfort, is blended with PrimaLoft® yarn. 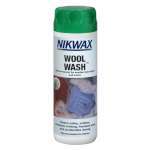 The result is a lightweight yet warm sock that not only wicks away moisture but dries quickly, too. But, the design team haven't stopped there. 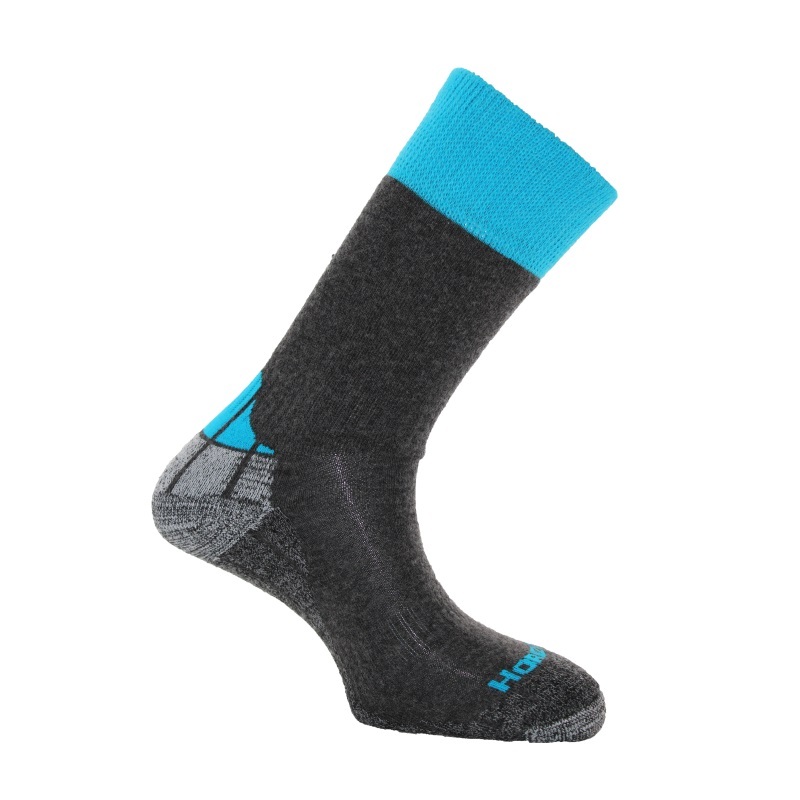 By adding Cordura® to the heel and toe, Horizon ensure these socks are reinforced in key areas and seriously durable. Isolfil® in the sole also wicks away sweat from hard-working feet to keep them dry, warm and blister-free. Women's Explore Trekking socks fit to calf-length and are ideal for everyday walking and hiking. Ventilation channels offer excellent breathability while elastic grip sections mean that these socks fit well and remain comfortable, no matter how far you roam. The next time you head out on an adventure, make sure you're wearing your Women's Explore Trekking socks!